As parents many of us are always thinking about the sugar content in the foods we are giving to children, trying to keep tabs on the amounts of sweets and treats they’re having. More and more our attention is now being turned now to the sugar quantities in drinks, we all know about the high quantities in things like fizzy but even fruit juices can be ridiculously high in sugar! 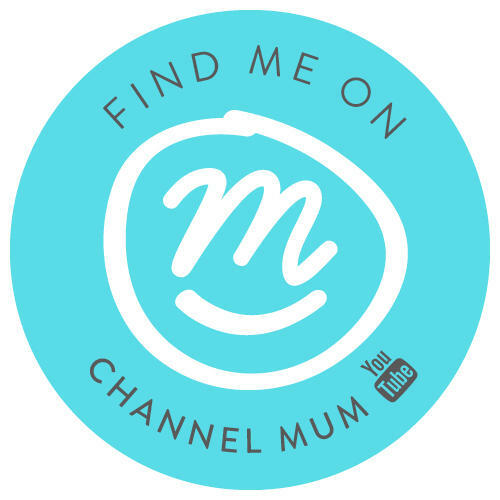 Child nutritionist Jenny Edelstein is mother of three is passionate about ensuring that children consume a healthy, balanced diet and provides bespoke nutritional advice for families. She has created some drink recipes with BRITA, to try out this February during Children’s Dental Month. 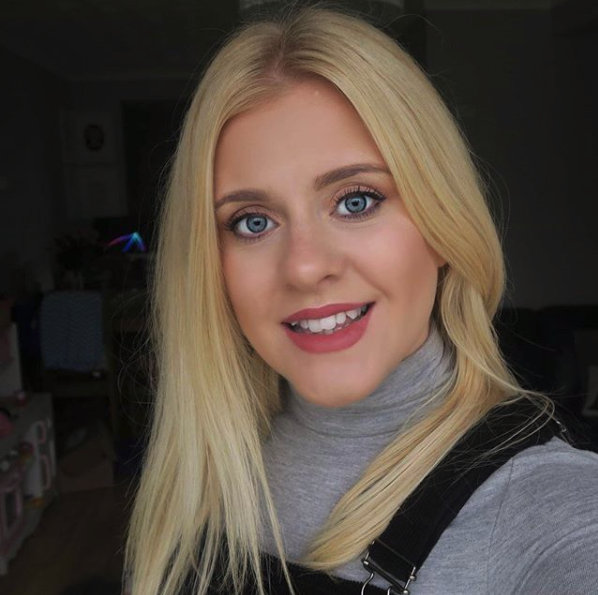 The three recipes she’s created use ingredients which don’t contain refined sugar and are tooth-friendly alternatives to the sugary drinks kids love. First, make the fruit ice cubes. 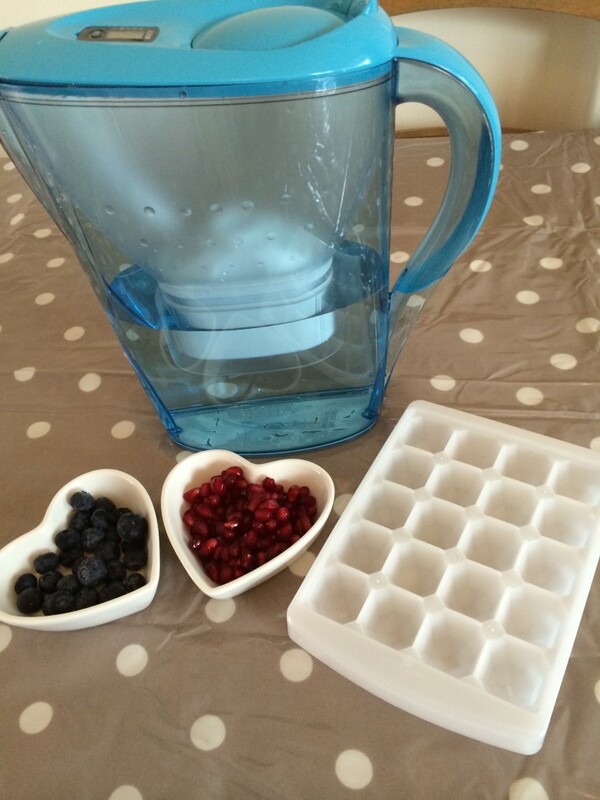 Place the pomegranate seeds and blueberries in an empty ice-cube tray, fill with BRITA filtered water and freeze. 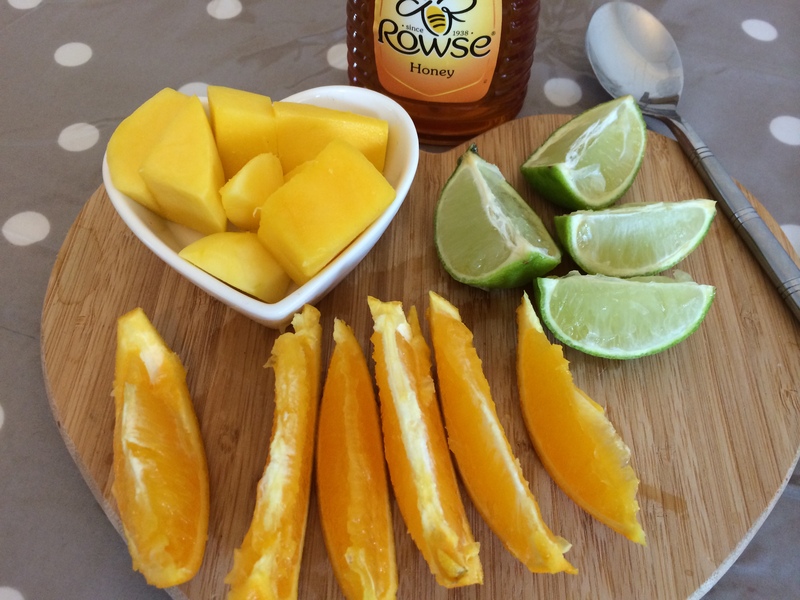 To make the agua fresca, place the lime, orange, mango and honey in a large jug and bash well with a wooden spoon to blend and release the juices. Add the coconut water and stir well. When ready to serve, strain the agua fresca into two glasses and add the BRITA fruit ice cubes. 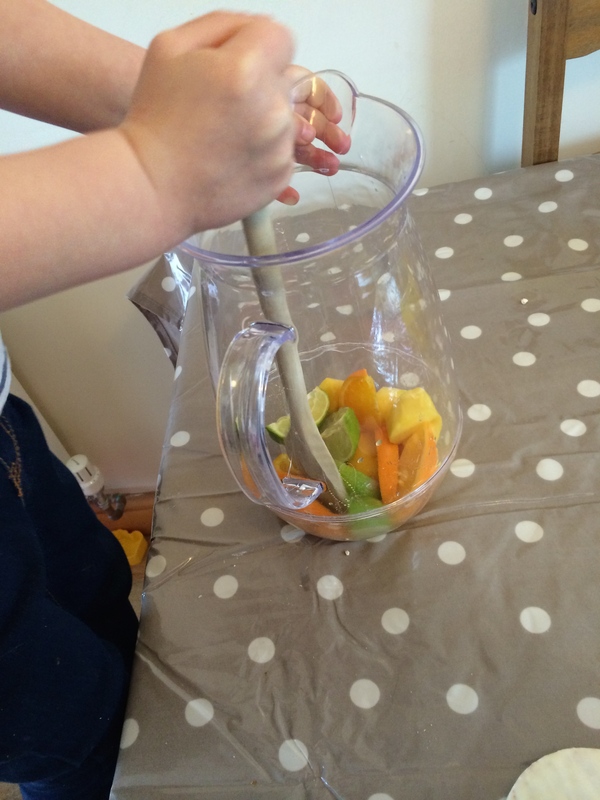 The kids really enjoyed helping me to make the drink it’s always great to get them involved when using fruits in a different way, its such a fun way to encourage them trying new things. 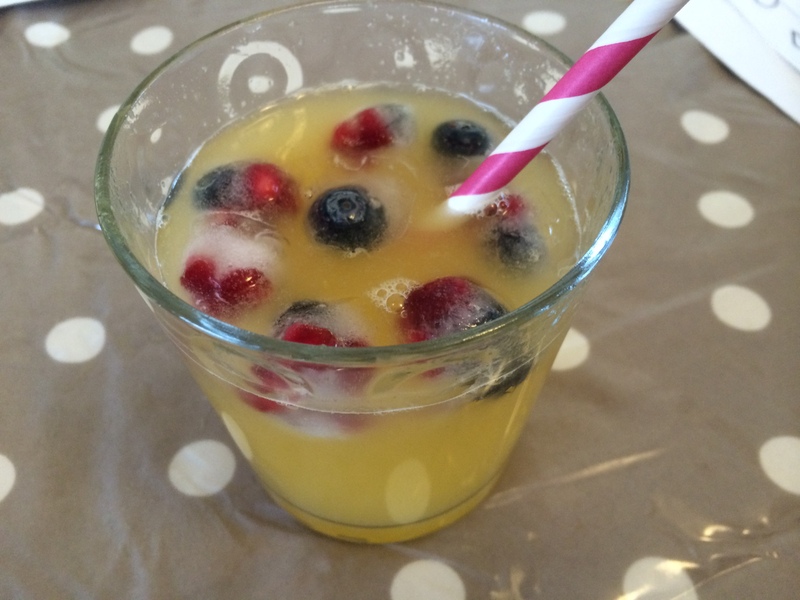 The drink itself went down really well with them I barely got a sip but the little bit I did try was yum – so refreshing perfect summer drink for children and adults! This post was written in collaboration with BRITA. This would make an amazing drink for a summer garden party for all ages! Looks lovely. I’ll have to try this on my son. I would love some of this right now. I have a thirst on! This looks yum! Brita filters are great! When we lived in Wales the whole town’s water supply got infected and everyone was ill- except us as we had been filtering ours!